Liquid particle generation devices available through CH Technologies provide a solution for a wide range of applications and utilities. CH's broad offering is ideally suited to uses that include research for infectious diseases, filtration tests, and chemical generation to name a few. CH's commitment to operating at the forefront of device design for inhalation toxicological research portrays itself with the latest developments represented in the CH product line. 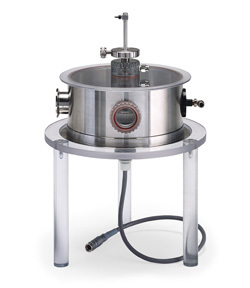 CH manufactures liquid particle generators individualized across a range of engineering standards that utilize the highest quality materials. CH clients benefit from our commitment to optimizing the CH device to suit the client's specific requirements. 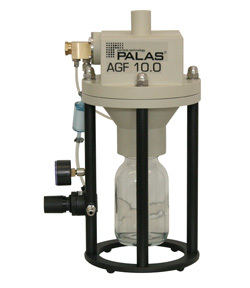 A unique nebulizer for the generation of aqueous aerosols at a low air flow rate. 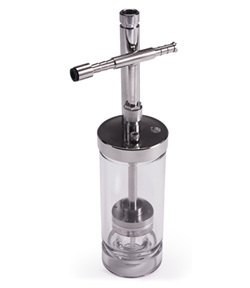 A series of atomizers that offer very attractive functionality for the chemical research and aerobiology industries. Liquid flows onto the center of a rapidly spinning cup or disk resulting in the production of an aerosol by the tangential shear force. 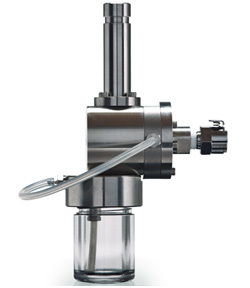 A standard device with a recognized technique for the aerosolization of various liquids in a wide array of applications. 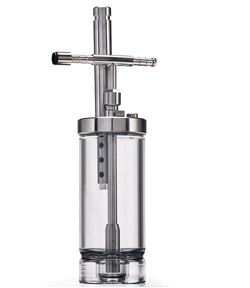 Specifically designed for low air pressure aerosolization of sensitive and delicate microorganisms from an aqueous solution. 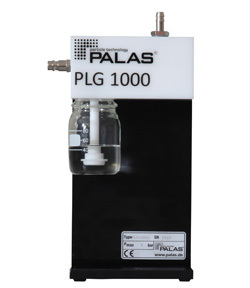 Well suited to the filter test industry and testing of high efficiency filters. 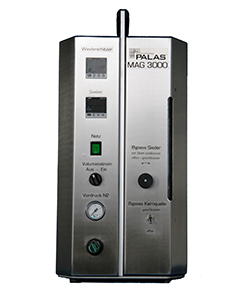 It can produce very high particle concentrations of MPPS range particles. Employs the operating principle utilized in the highly reliable Sinclair-LaMer generators. 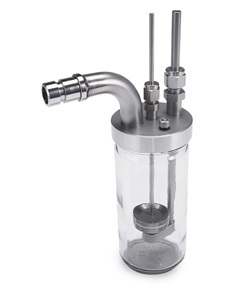 Best suited for filtration tests that require higher mass flows.